Released on Friday 20th November 2015. 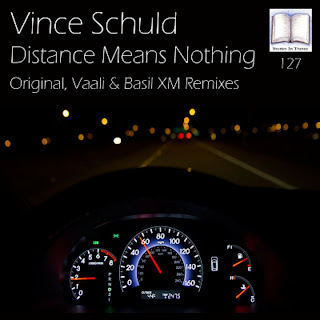 Stories In Trance present SIT 127 by Vince Schuld with the three track single Distance Means Nothing. 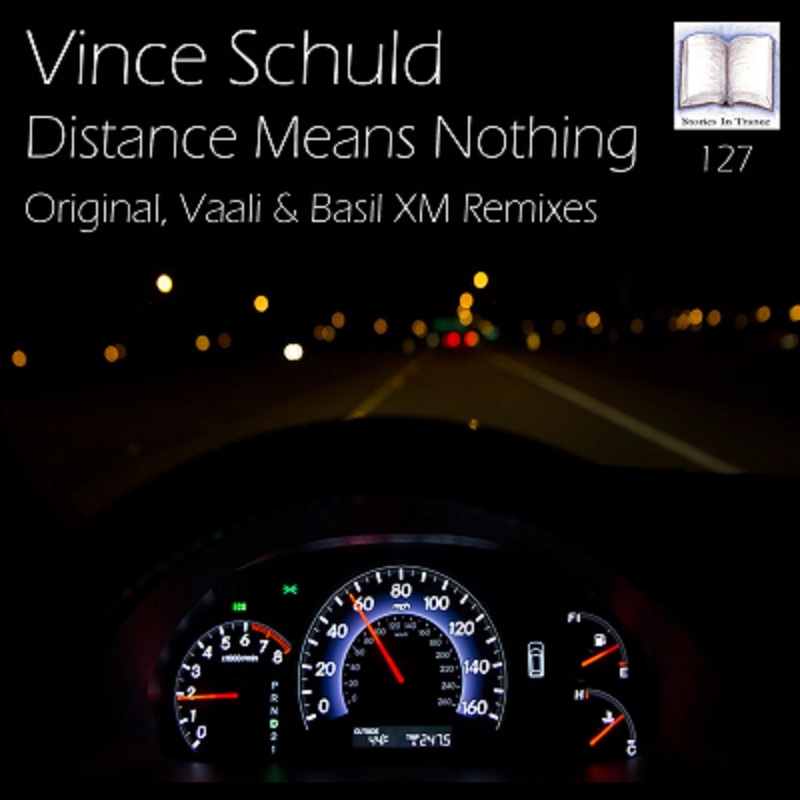 First up is the Original mix from American newcomer Vince Schuld. Hailing from Chicago, Vince has a rich musical background in various genres but of recent he has turned his attention to his first love of trance music. His first track on SIT is something very special indeed; the attention grabbing lead melody is perfectly supported by warm, well rounded mids and beautiful vocals, driving lows and subtle yet potent percussion. And once again, our in-house mastering guru Dan Garton brings it all to life to finish off this fine production. Look out for more superb tracks from this exciting new artist. The first remix comes from Russian producer Vaali, who has a vast collection of excellent tracks and remixes on SIT, most recently his imaginative rethink of NA’s Dawn (SIT 124). Vaali once again shows his vast array of talent with this truly unique version: using the original’s strengths to great effect, he perfectly blends a delicate feel with a fast paced, energetic sound and deep, driving mids and lows. The great thing about Vaali's productions is there is no genre limitations to his expressive output and he always offers up something wonderful. Another sensational production to add to Vaali's impressive discography. Rounding off the package comes the Basil XM remix. Fresh from his most recent appearance on SIT with his stunning rethink of Dawn (SIT 124), Basil is back with another fantastic remix. Returning to the more uplifting style of some of his previous work he uses the instantly infectious lead melody to great effect, along with deep mids, potent low-end force and crystal clear percussion all brilliantly complimented by the mesmerizing vocals and subtle piano layering. After a final polish from the masterful Dan Garton, the end result is a uplifting masterpiece.